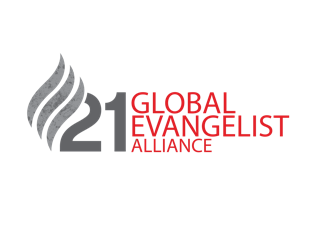 In this powerful, four–sermon series, Evangelist Donna J. Schambach explains what it means to embrace a Godly heritage. • “A Generation in Crisis” outlines the spiritual attack Satan has launched against families. • “Tell, Teach and Train” describes the Biblical prescription for raising children to know God. • “The Parent Factor” vividly illustrates today’s one missing ingredient in the recipe for sound families. • “God’s Family Plan” clearly provides hope for all those determined to have God’s best for their children and grandchildren.